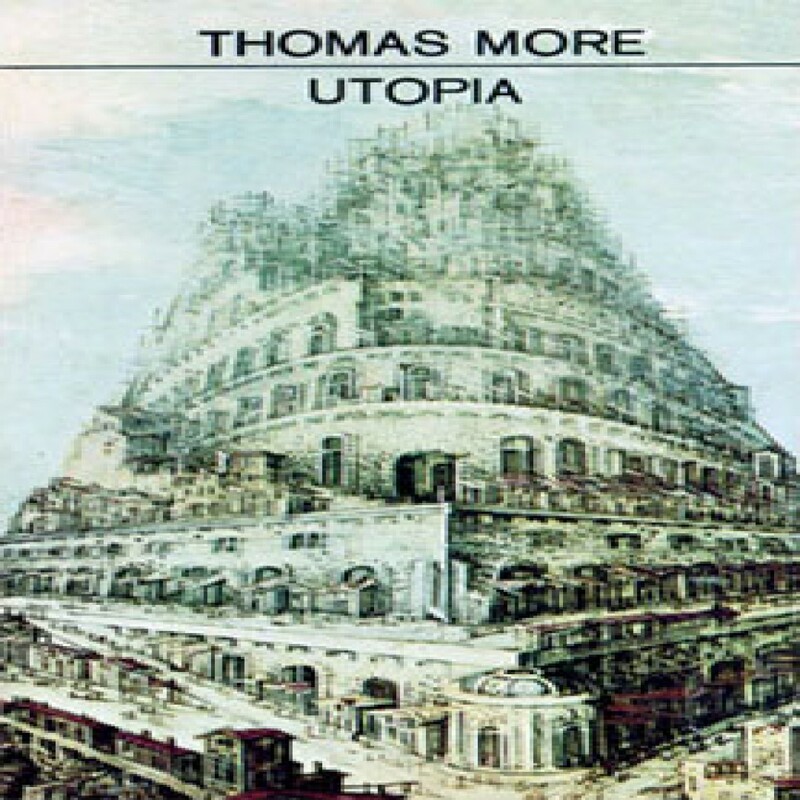 Utopia by Thomas More Audiobook Download - Christian audiobooks. Try us free. Since its publication in 1516, UTOPIA has provoked a hailstorm of debate. To some, it is seen to have excited futile and harmful dreaming and experimentation; to others, it has provided the framework for helpful and progressive thinking.